Faster closing times, stronger purchasing power, and greater loan flexibility are just a few of the ways getting pre-approved puts you at an advantage prior to ever even looking at a home. Often times when home buyers decide they’re ready to buy, the first person they contact is a Realtor. However, not only does speaking with a Lender prior to looking at houses give you and your Realtor a better idea of what you can actually afford, you also put yourself ahead of the game! Previously, we have discussed the 3 Types of Approvals. And we’ve showed you how the Pre-Approval Process works. 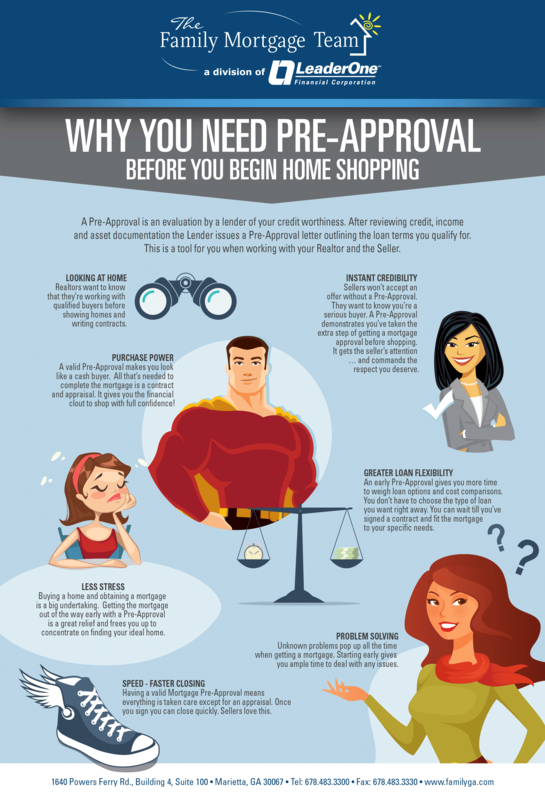 So now, let us share with you exactly how buyers benefit from getting a pre-approval.